﻿ Welcome to create the vision for higher education and research in 2030! Welcome to create the vision for higher education and research in 2030! The aim of the Finnish Government is for Finland to be a country where people want to learn new things all the time. 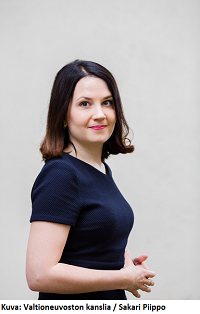 The aim of the government programme is set to increase the competence and education level of Finns, which supports the reform of the Finnish society and equality of possibilities. The purpose of the visionary work is to produce a view of the future that enables the development of a high-quality, impactful and internationally competitive Finnish higher education system by the year 2030. In this work, we examine the development alternatives and models for the Finnish higher education system and evaluate their impacts and implementation based on the changes in the international and national operating environment as well as international experiences and implementations. 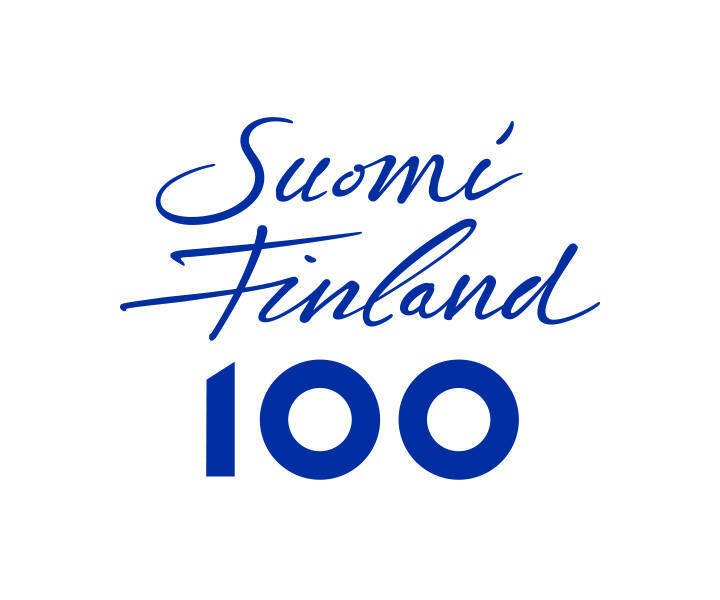 We invite everyone interested to join the visionary work in the spirit of the 100th Anniversary of Finland! Welcome to share your ideas for developing the higher education of the future!